Journal: indonesia independence day !!!! 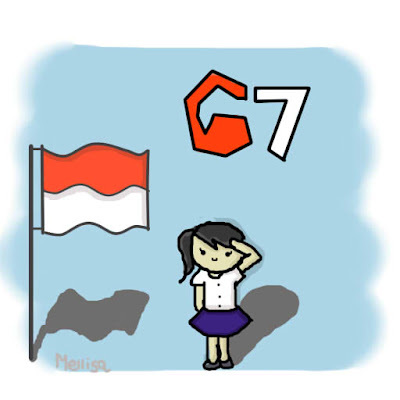 Happy Independence Day Indonesia !!! 67th years ! love you indonesia !!!! not the best country but the best home for me !!! sorry for not taking any picture !